Ms. Limpho Nchephe-Motanyane is the Director of the National University of Lesotho`s Human Resources, Unit. She holds a Master Degree in Human Resources Planning and Development and Post Graduate Diploma in Labour Law (Conciliation and Arbitration). She has over fifteen (15) years working experience in the human resources field. She is experienced in facilitating recruitment processes and training, undertaking performance audits, leading Performance Management System and has been successful in the implementation of institutional strategic plans. Moreover, she has been the change agent in organizations in which she served in the human resources section. She has further developed and modified human resources policies, job grading, role alignment and facilitating disciplinary cases. Her senior roles span from government enterprises, institutions of higher learning, private and health sector. Ms. Nchephe-Motanyane is a seasoned consultant who has incorporated consultancy work around Lesotho over a period of ten (10) years. 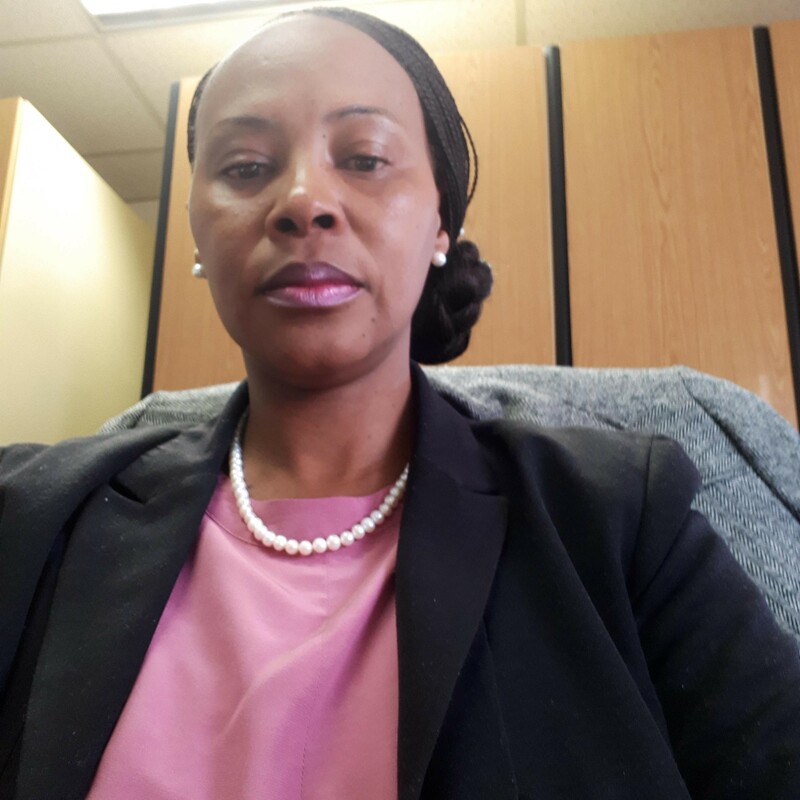 Her broad experience and qualifications ensures that she uses an analytical approach to human resources related challenges facing the National University of Lesotho. The Human Resources Office is one of the units under the office of the Vice‚Chancellor. The office is mandated to support the University‚s governance through the development of human resource policies, and to oversee the implementation thereof to assist the University with managing its most valuable- its employees. It is responsible for providing advice on labour laws. It also ensures compliance and consistency in the application of the terms and conditions of service, policies and regulations. The unit supports programme offerings by ensuring that faculties are adequately staffed with qualified and experienced teaching and research personnel in line with the Council on Higher Education requirements. The unit is also charged with ensuring that faculties are provided with qualified and competent support staff to facilitate the smooth running of day-to-day activities. The Unit offers a number of services within its functional areas in an effort to ensure that the University achieves its goals and objectives. The unit is responsible for posting job advertisements and coordinating hiring efforts to line faculties and departments and implementing human resource policies and procedures. It is also responsible for maintaining the ITS personnel sub-system ensuring integrity and confidentiality of employee records and files. Manages pay and benefits. Coordinates activities relating to the retirement fund with brokers and the fund‚s administrators. Implements welfare schemes in line with established policies and procedures. The unit is charged with planning, organizing and evaluating staff training and development to ensure that the University is staffed with suitably qualified and experienced personnel at all times for provision of quality teaching and learning. Monitors the University‚s Human Resource Policies and practices and their compliance with the national laws. Represents the University in conciliations and arbitrations. Deals with all union matters. Handles disciplinary matters as well as staff grievances in line with the University‚s codes. Strengthens the employer’ employee relations through speedy resolution of disputes in order to create a climate that is conducive to performance excellence. Masters Human Resources Planning and Development, Post Graduate Diploma in Labour Law (Conciliation and Arbitration).